On Sunday, the 26-year-old scored his 63rd goal in the Egyptian Premier League. 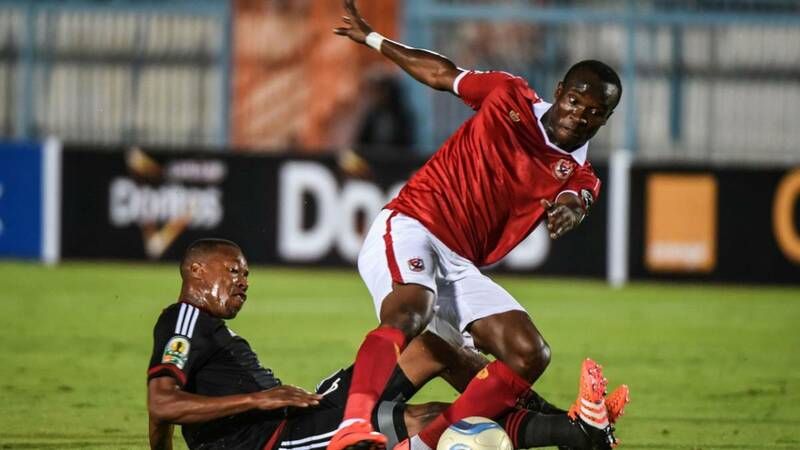 Misr Lel Makkasa forward John Antwi on Sunday became the highest-scoring foreign player in the Egyptian Premier League (EPL) after netting for the 63rd time in the country. The 26-year-old Ghanaian achieved the feat by scoring a hat-trick for his side in an EPL match against Enppi, which Misr Lel Makkasa won 4-3. He surpasses the mark set by compatriot Ernest Papa Arko, who scored 61 goals in Egypt between 2004 and 2016. The new record-holder started his Egyptian career with Al Ismaily in 2013, were he scored 28 before joining Al Ahly two years later, hitting three goals. On 2016 he joined Misr Lel Makkasa, where he has now managed 32 goals in his three seasons with the club. Antwi is yet to make his full competitive debut for Ghana. In October 2017, he received his first senior call-up for a World Cup qualifier against Uganda. However, he failed to appear in the match.